Picerne Military Housing, a division of Corvias Group, recently broke ground on Reece Crossings, 432 on-post apartments for barracks-eligible, single unaccompanied service members. This marks the first public-private partnership with the U.S. Army. 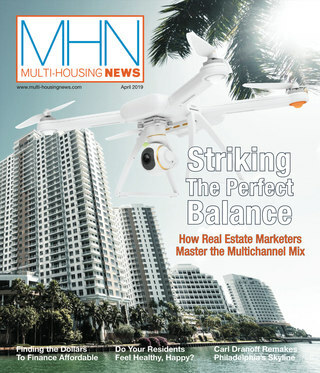 John Picerne, CEO of the recently launched Corvias Group, as well as Picerne Military Housing, will be on the Multi-Housing News Facebook page http://www.facebook.com/MHNonFB on Tuesday, October 16th from 2 p.m. to 3 p.m. EST to answer all of your questions. Picerne Military Housing recently closed on a $72 million public-private partnership deal on Reece Crossings at Fort Meade in Maryland. The Our Family for Families First Foundation, the charitable arm of Rhode Island-based company Picerne Military Housing, was honored at the White House for its work on behalf of military families by First Lady Michelle Obama and Dr. Jill Biden.